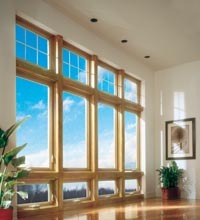 Omaha Casement Windows | New Windows Lincoln NE | Nebraska Installation Windows | Nebraska Seamless, Inc. 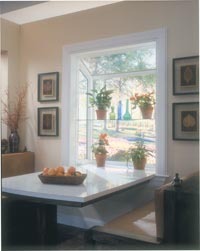 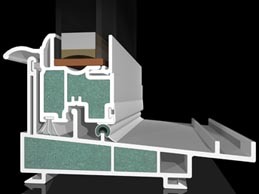 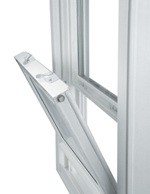 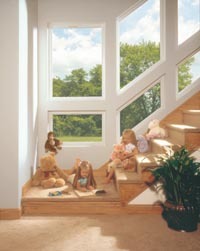 The Elements casement window is the epitome of perfect form and function in a specialty window. 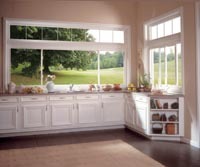 Designed with the clean lines of a picture window, it offers the added ventilation and freedom of opening the sash to the outdoors. 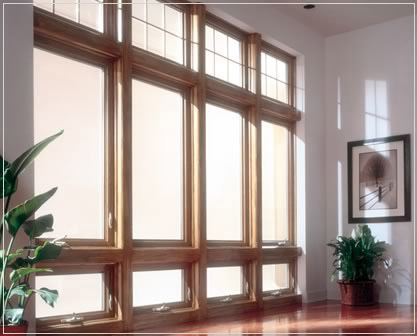 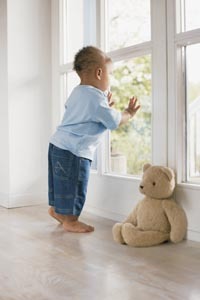 • keeps your family warm, comfortable and dry year round with reasonable casement window installation costs expected with every project.